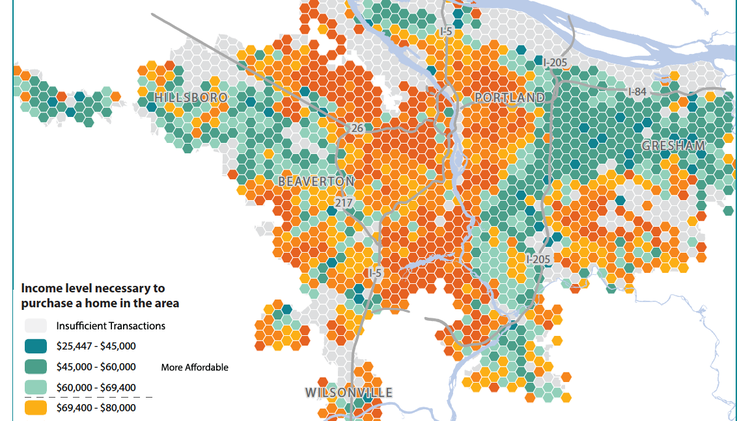 As the cost of living rises in Portland, so does local interest in preserving affordable housing. The Portland Business Journal took a look at the trends in income, housing costs, inflation and other factors currently impacting the Portland Metro Area. Decisions are set to be made regarding urban growth boundaries over the rest of 2015. Some suggest that UGBs are not going to solve local housing cost concerns, and that reduction of drive-heavy commutes is a priority. Considering Portland’s position as a sustainability leader, there is very active interest in developing neighborhoods close enough to jobs that residents can walk to work.